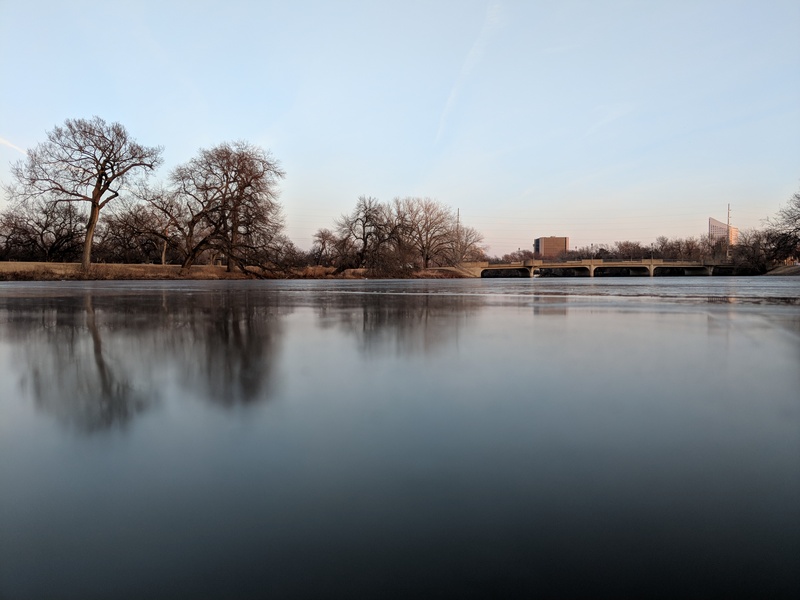 Wichita offers miles of beautiful and scenic river for recreational rowing. 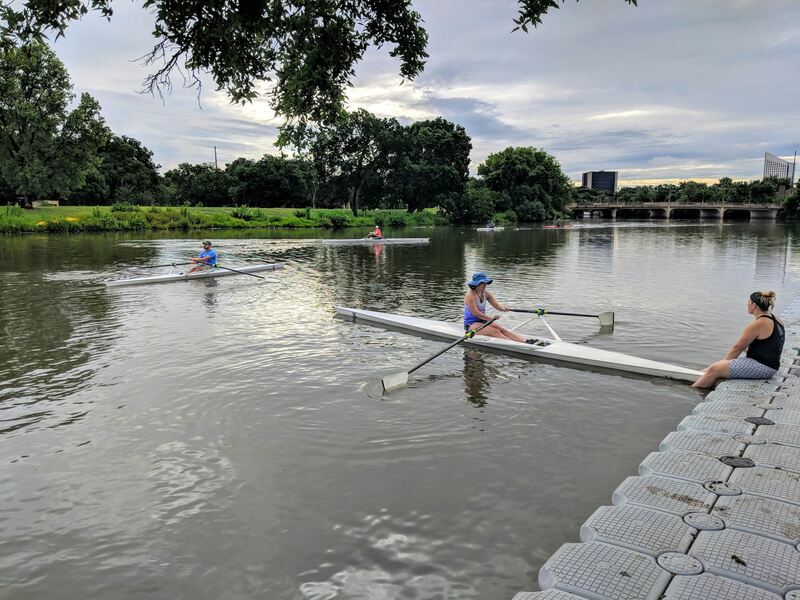 As a Wichita Rowing Association member you’ll have access to club boats to enjoy the waters of the Little Arkansas River. As a member you may row with some friends or obtain your sculling certificate to enjoy the river as a solitary rower. If competition is what you’re looking for, hone your skills as a recreational rower or look to the WRA’s Masters program to train with other like-minded team members. Whether you row for the camaraderie or the sheer enjoyment of the sport, the WRA is happy to help you meet your recreational rowing needs. To join the WRA as a recreational rower, one Learn to Row course is a prerequisite to membership. To learn more about becoming a recreational rower, check out our Learn To Row program and Membership page.